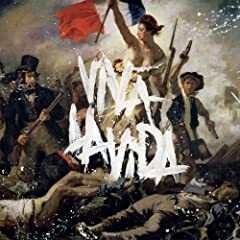 To confirm all rumors that I am, in fact, a music snob, I must tell you that I have owned a copy of the new Coldplay album, Viva La Vida, since Sunday. The album was released today. Figure that one out. On first listen it was pretty good. I’ll tell you more about it later.